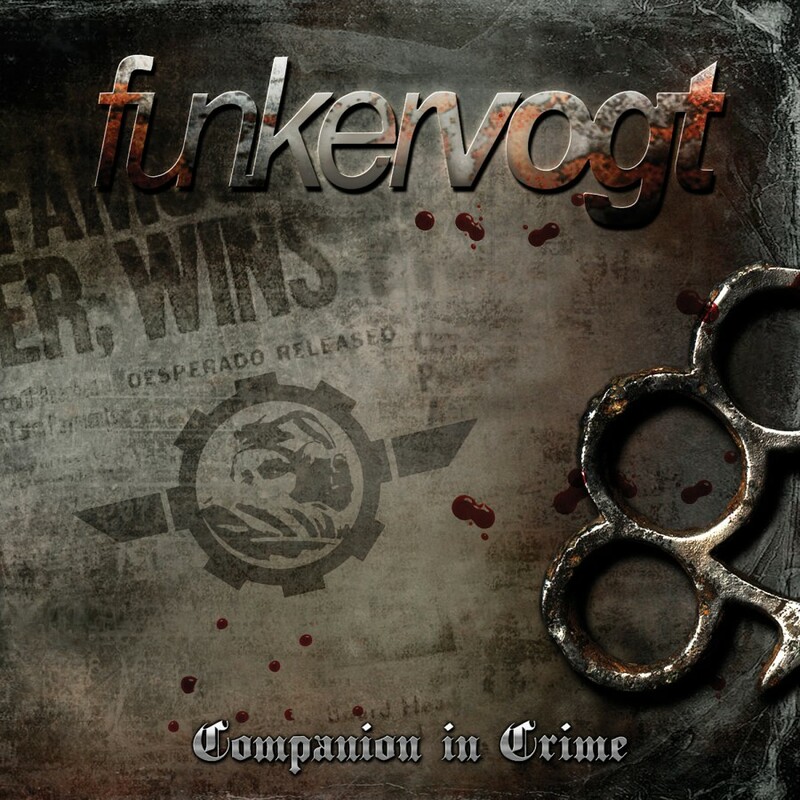 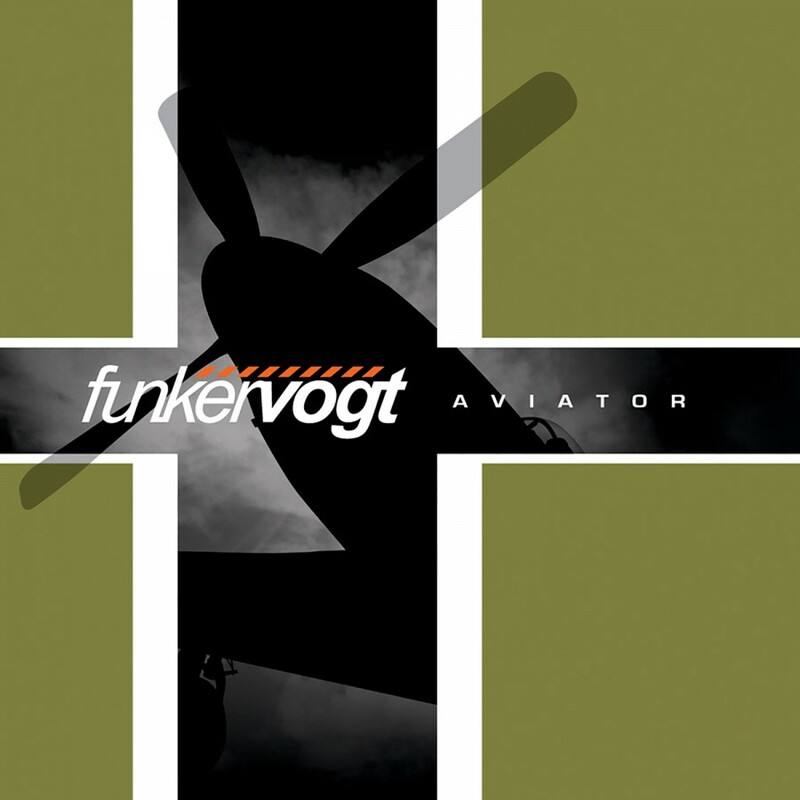 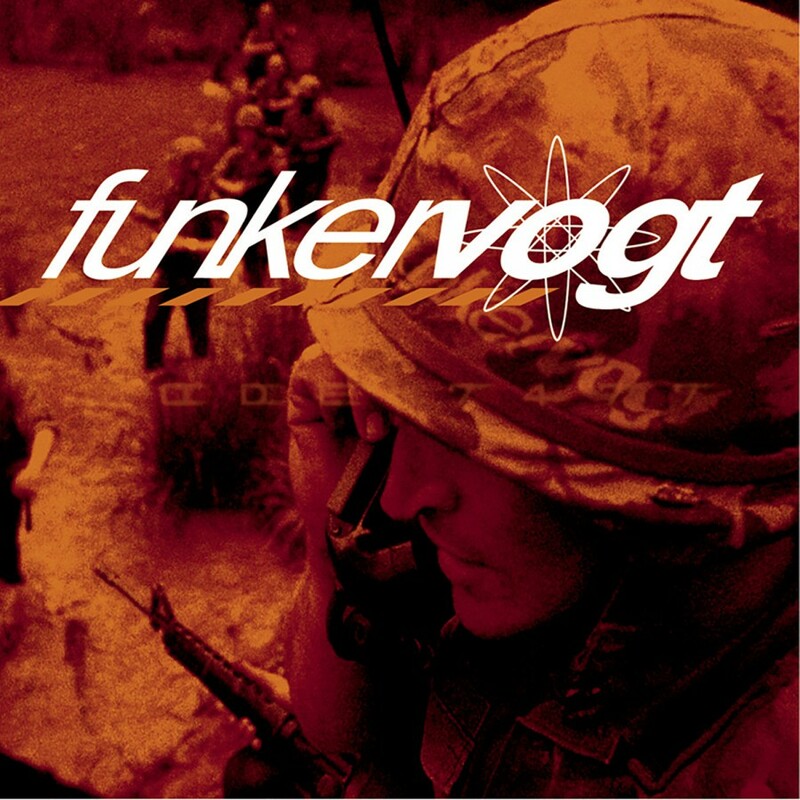 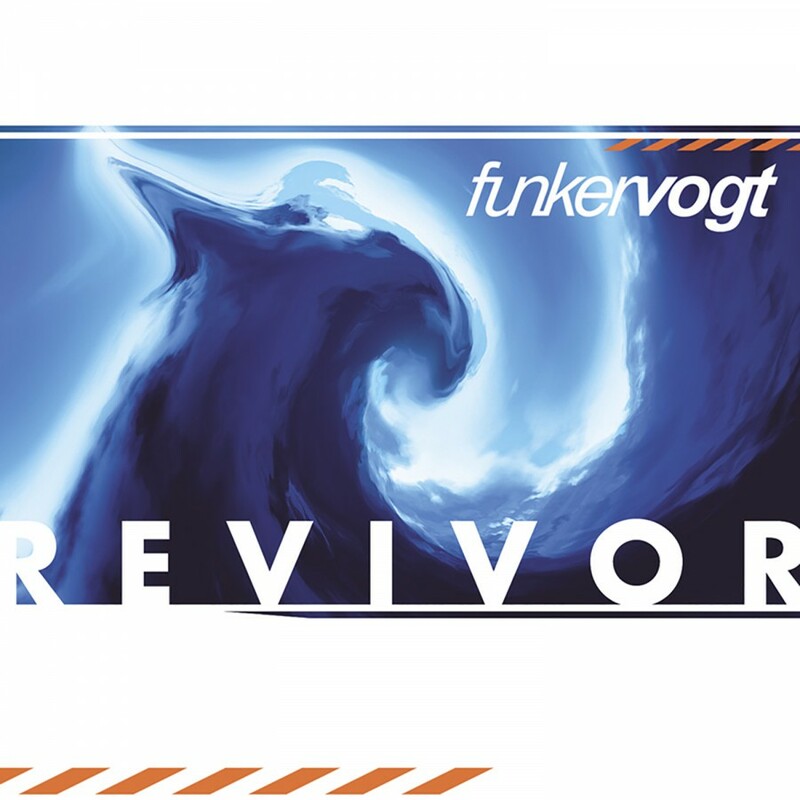 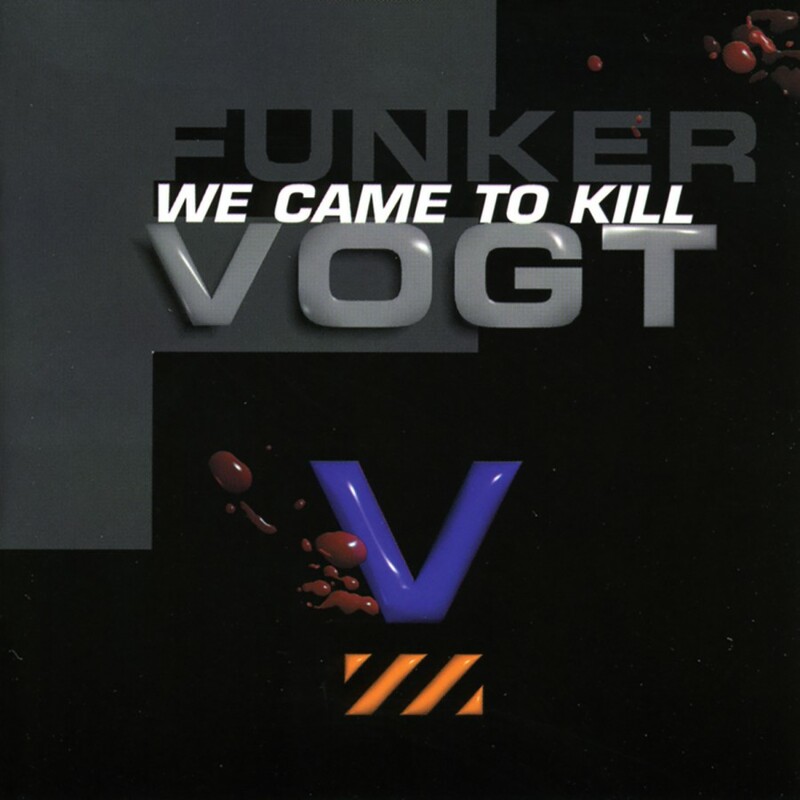 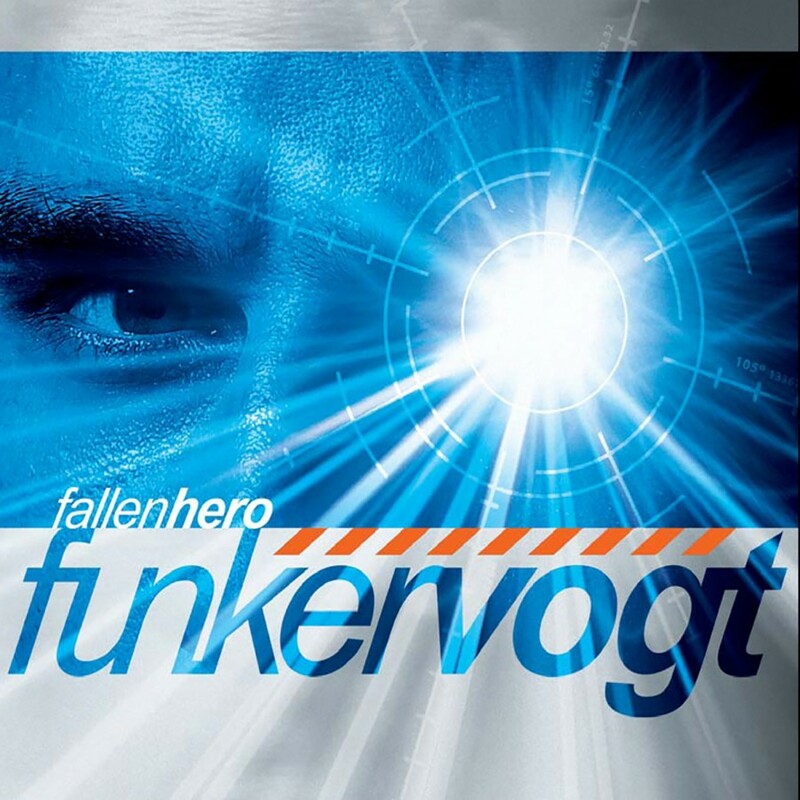 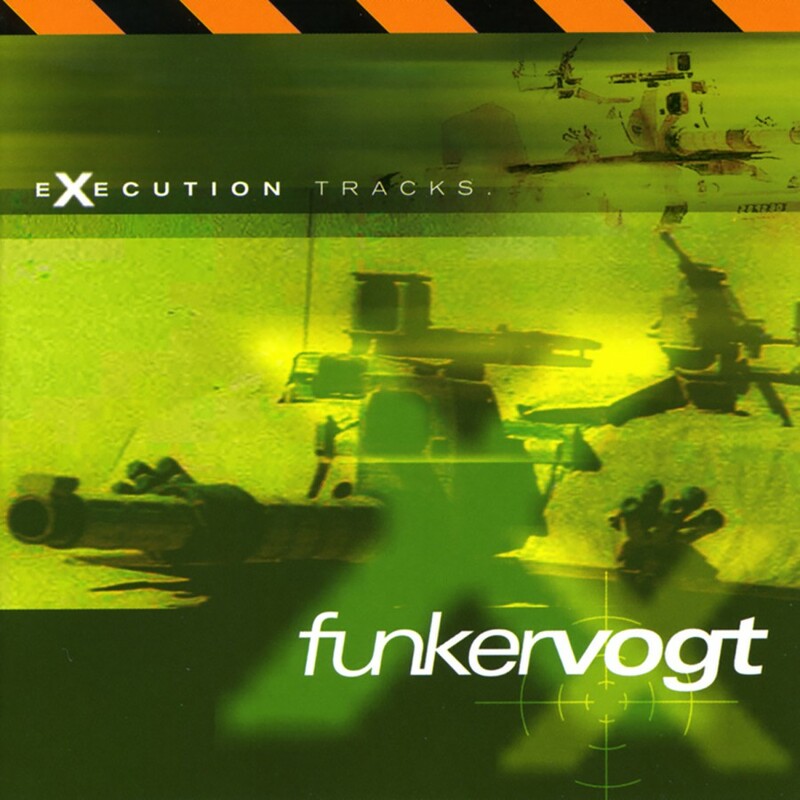 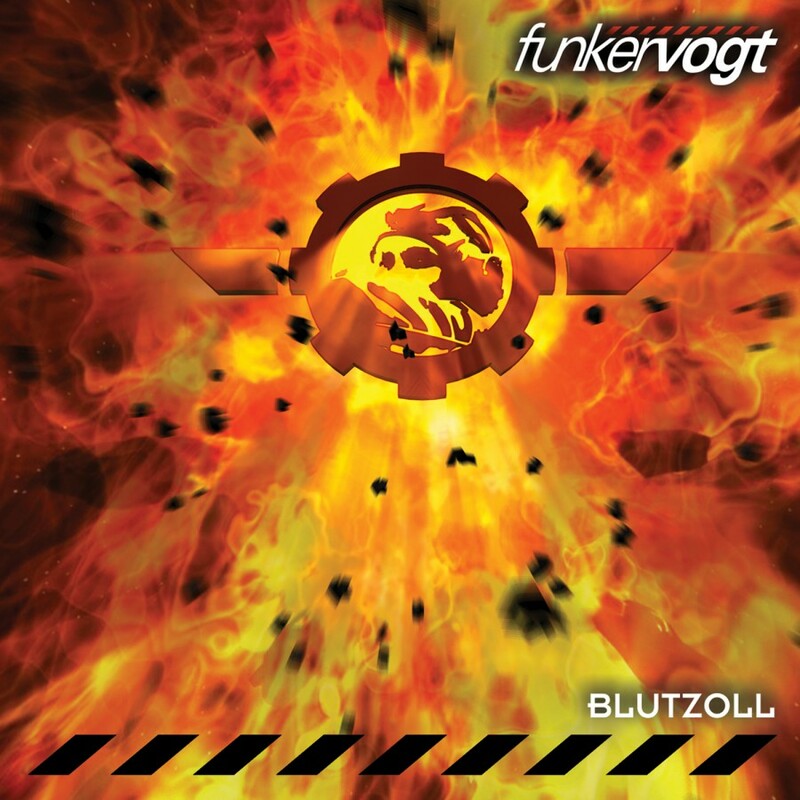 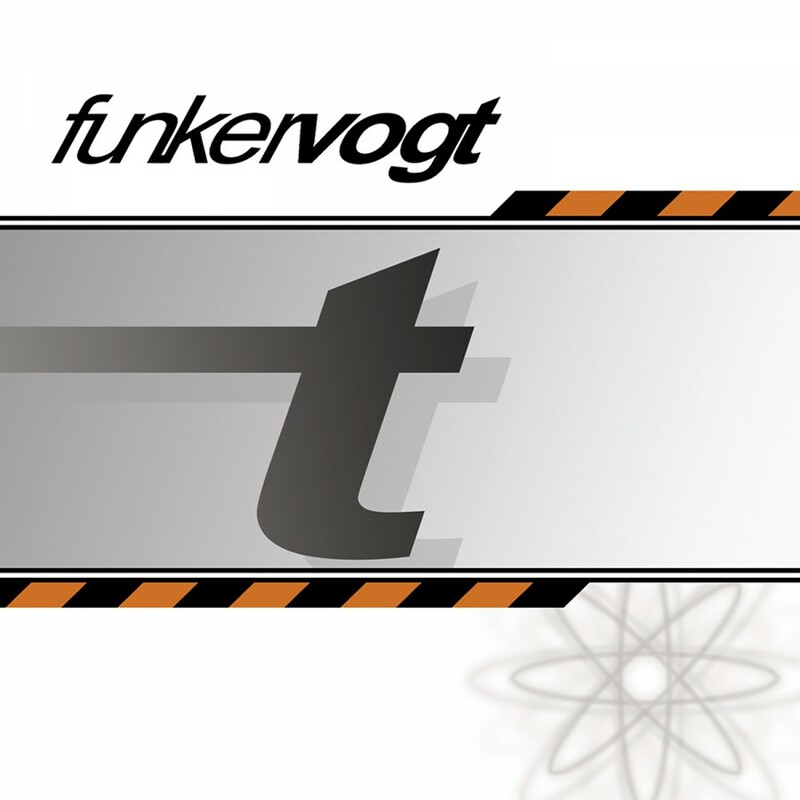 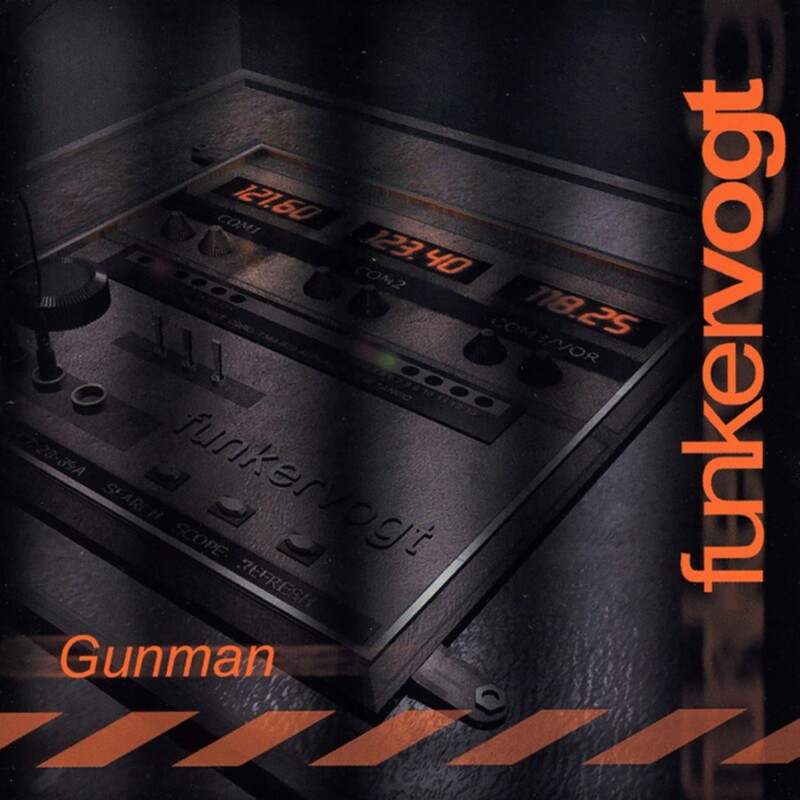 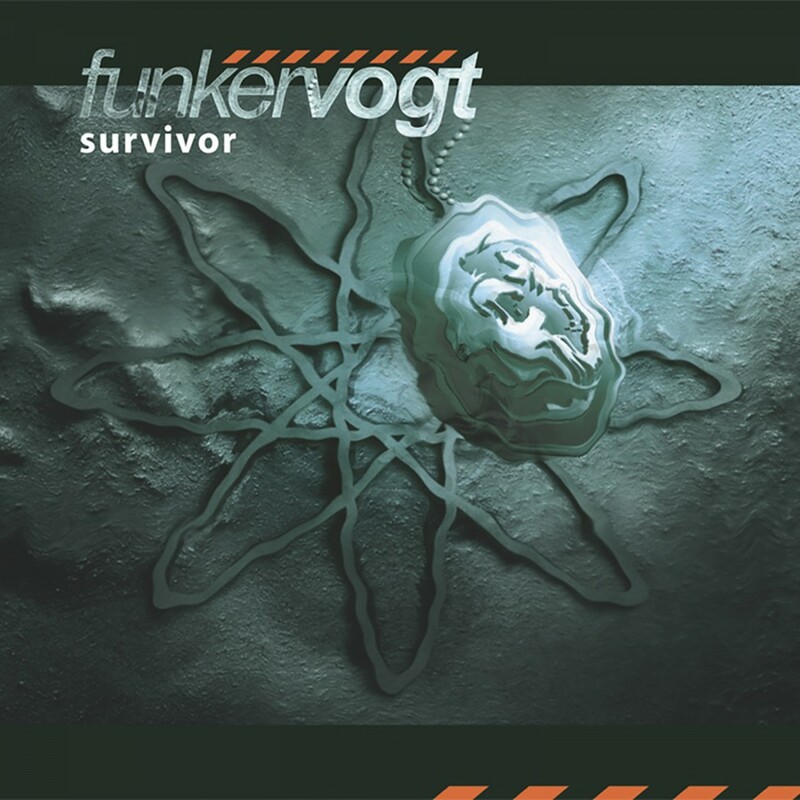 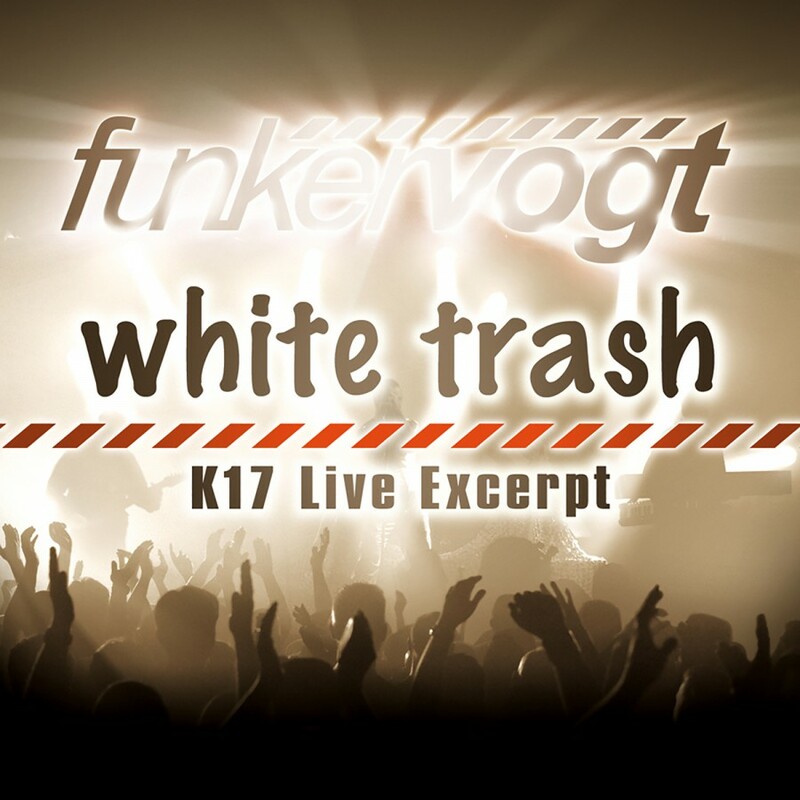 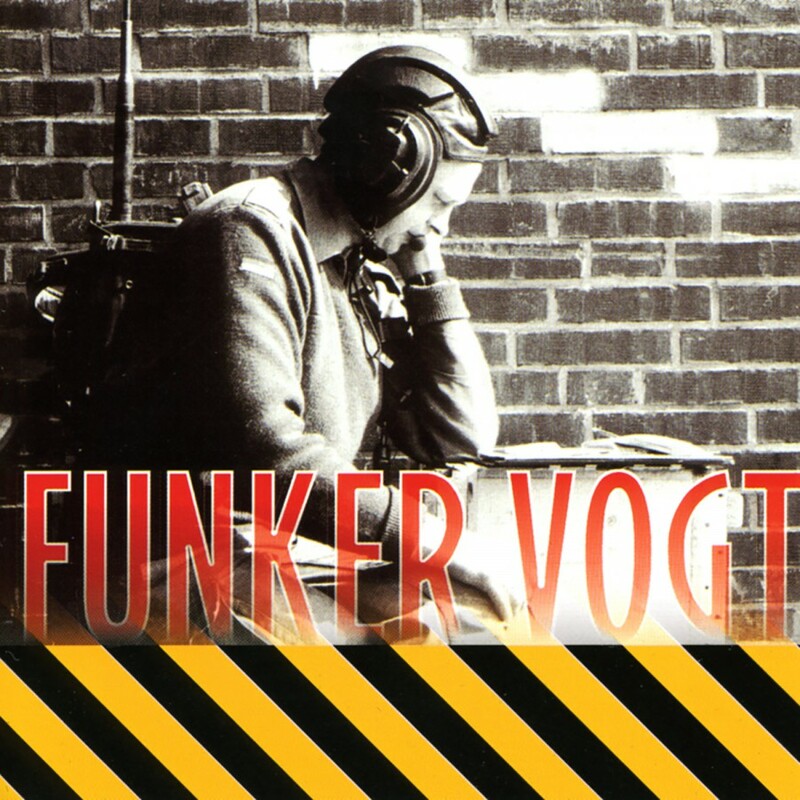 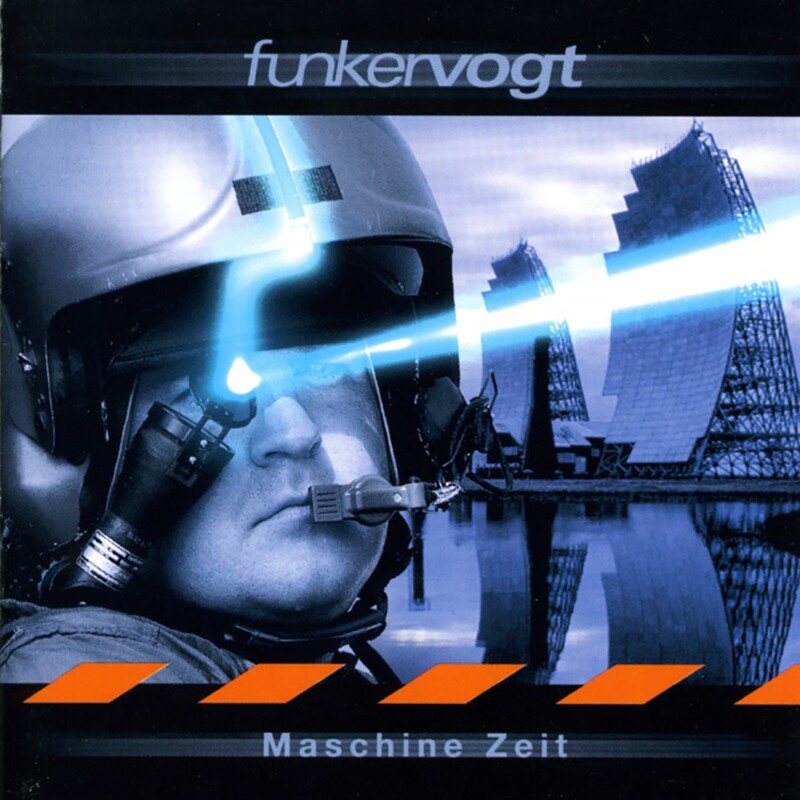 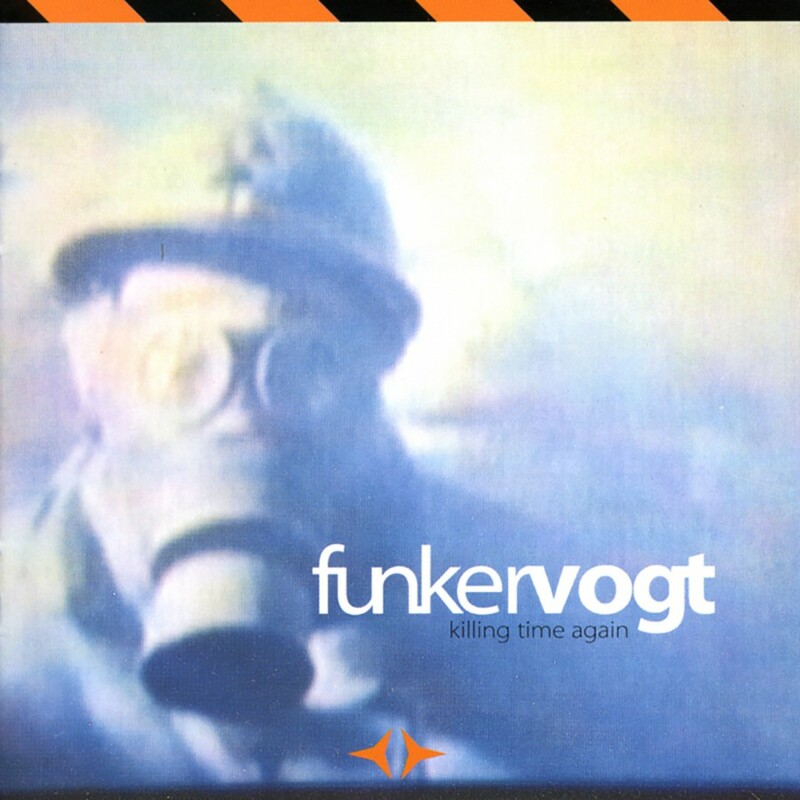 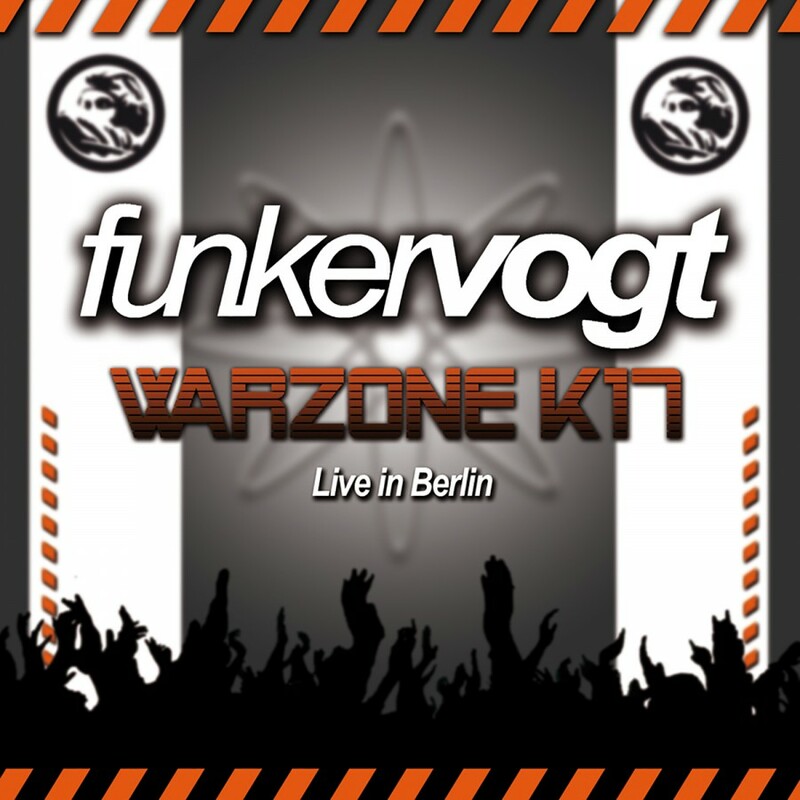 With the unleashing of Blutzoll, Funker Vogt has once again delivered an all out assault on the clubs. 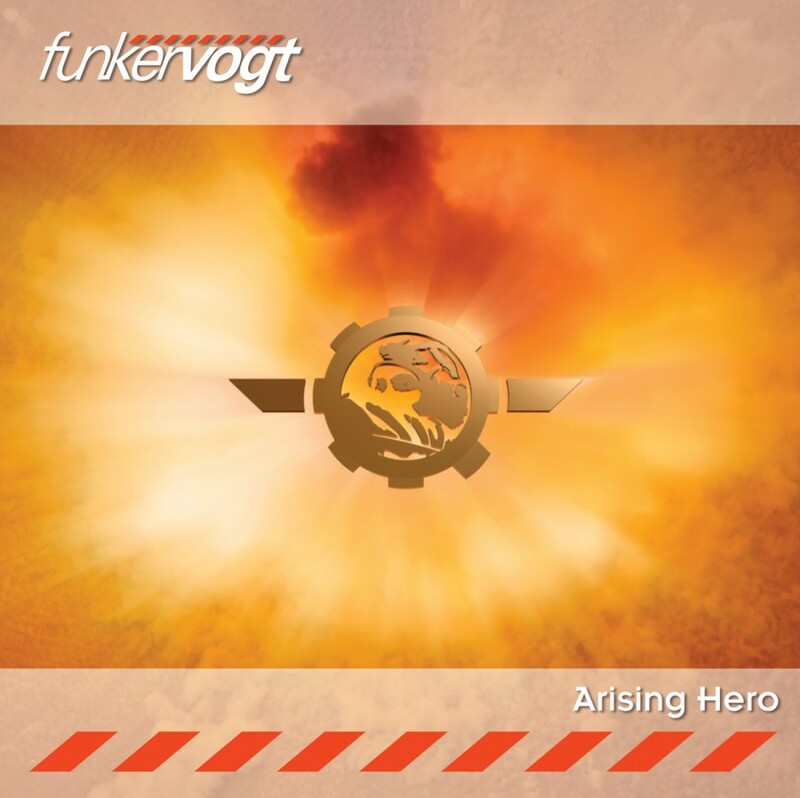 Long established as a mainstay of the electro-industrial scene, the new release only further cements the band's status as the reigning kings of aggro-electro. 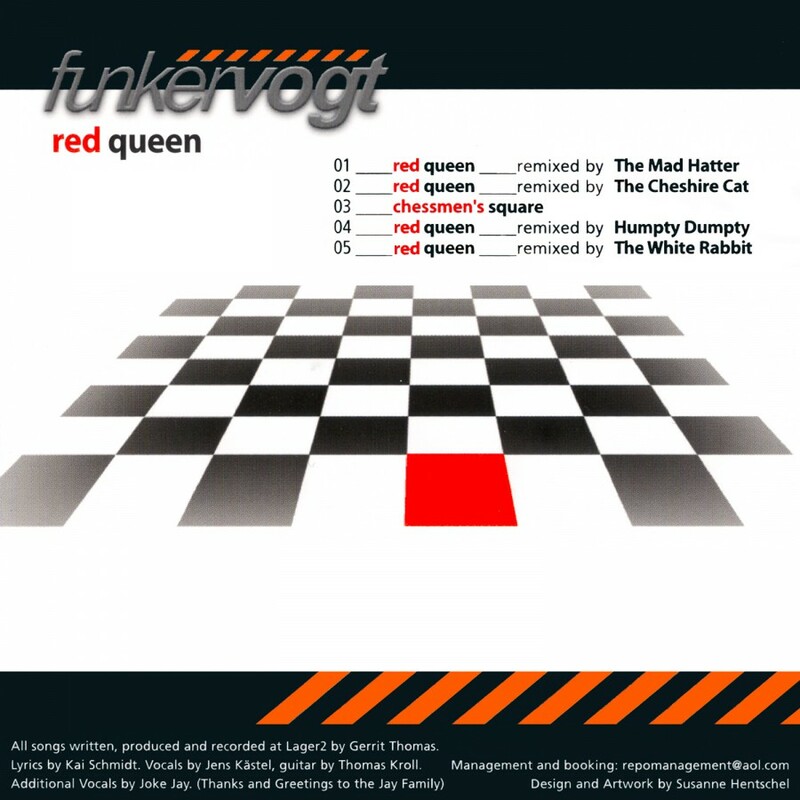 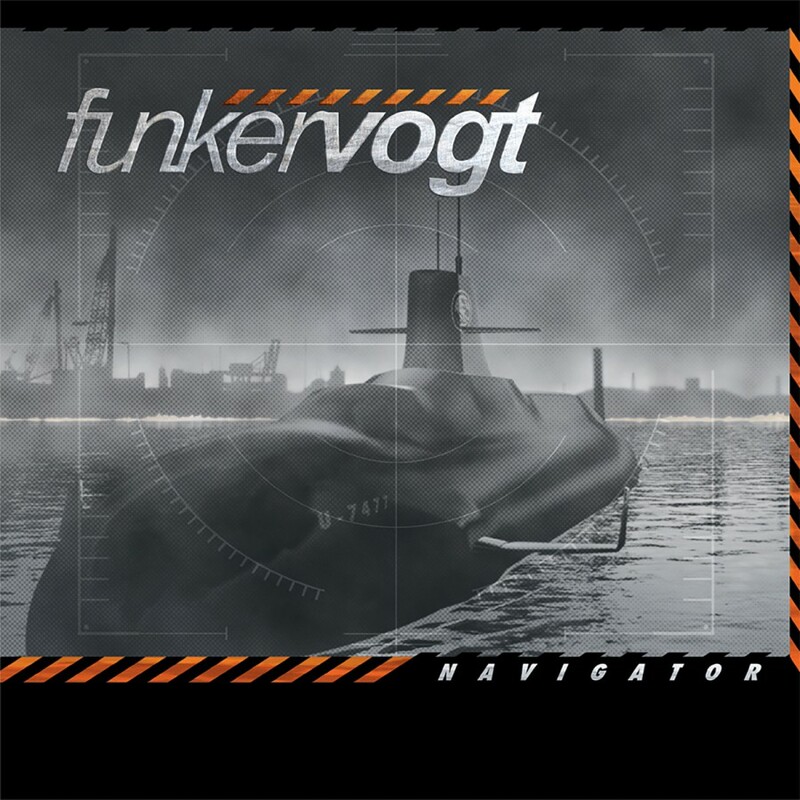 Gerrit Thomas' hard driving beats and anthemic synth lines and vocalist Jens Kästel's signature growl meld seamlessly in Blutzoll to create a standout selection in the already impressive Funker Vogt catalog.